Available in 3 count. High alkaloid content for maximum potency! 74 mg Mitragynine in each capsule. 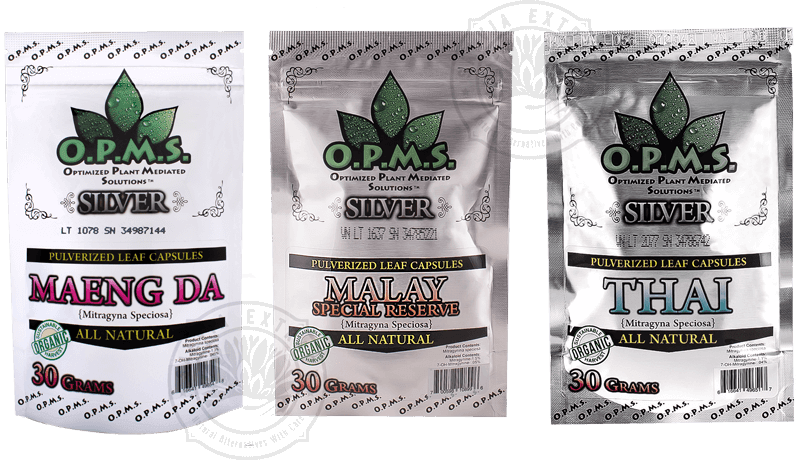 Best kratom extract online! Love O.P.M.S.? 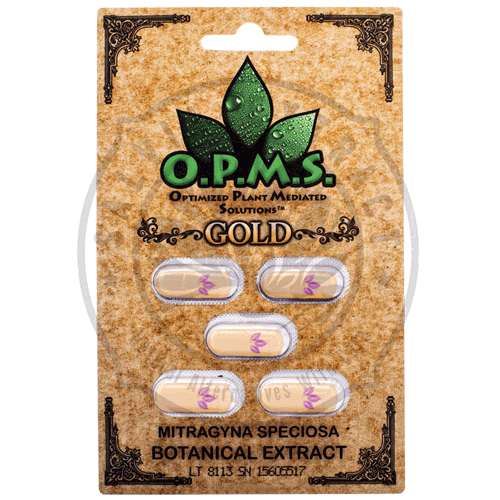 Love Kratom Capsules? Then you will enjoy Green Rush Gold Extract Kratom Capsules! The newest kratom extract to SalviaExtract. 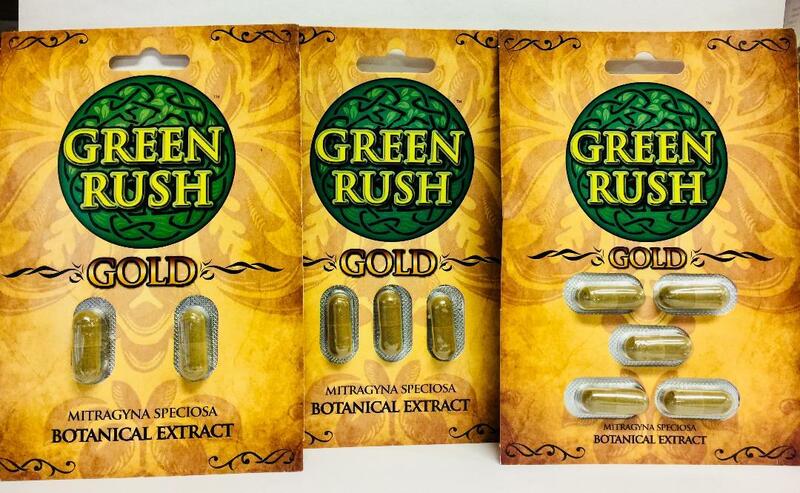 Green Rush Gold Extract kratom capsules contain the highest quality micro-kratom powder. Potent and full of energizing alkaloids. Excellent for boosting energy and improving cognitive function. Also used to relieve pain and anxiety. Easy to take pre-filled capsules for accurate dosing and easy consumption. To produce extract, the powder is carefully boiled until it forms a thick paste. The paste is then strained to produce a dark resin. This resin is left to dry, and either sold in chunks or powdered. The unique process creates a stronger version of traditional kratom. The goal is to preserve the alkaloid content (mitragynine, 7-hydroxymitragynine and mitraphylline) and make it as high as possible. Kratom extract is known to be stronger than regular kratom powder or other kratom capsules. Guaranteed to be your new favorite kratom product. Start small with one capsule and work your way up until desired effects are achieved. Every individual is different, and dosing should be tailored to the user. Remember, with all kratom, LESS IS MORE!